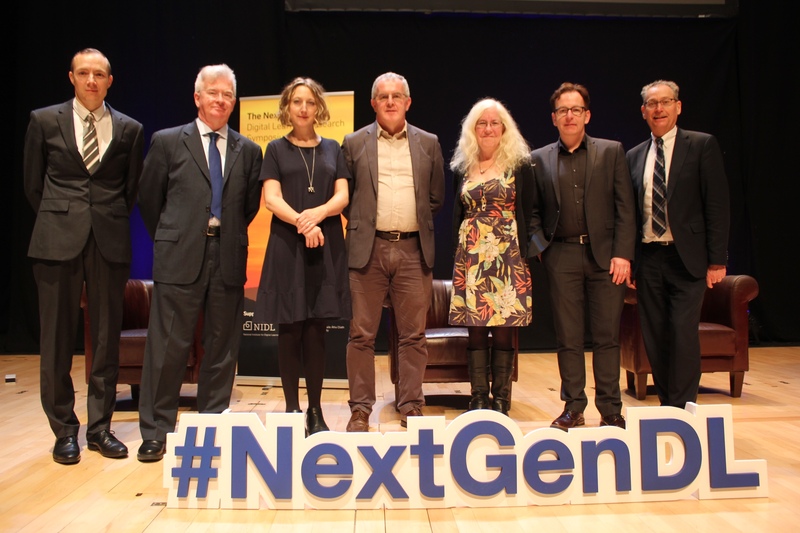 On the 1st November 2016 Dublin City University hosted ‘The next generation digital learning research symposium.’ I gave the keynote as part of the symposium. The title I was given ‘Research through the generations: reflecting on the past, present and future, was an interesting and challenging focus. In particular looking back at the emergence of a field is useful and can give an indication of where the field is going in the near future. This paper fleshes out the points made in the talk. Comments welcome! You are currently browsing the e4innovation weblog archives for April, 2017.